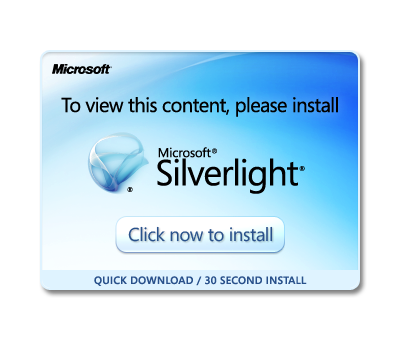 Note: This Silverlight app is supported by Firefox, Internet Explorer, but not Chrome. No more installation of ActiveX controls, any other add-ons or player to monitor your cameras. They are not allowed on computers of public or work places. No more browser variation. You see the same familiar user interface on all platforms. No more need for client software updating. You always use the latest version. One place to go to view and control your cameras securely no matter where you are or which computer you use. Select cameras to share live videos with friends. No more worry about the annoyance to users caused by platform dependent, security restricted ActiveX controls or any other add-ons. Effective and fast communication with users about product updates. Happy user experience enhances the appeal of products. Word of mouth and video sharing enhances popularity of products.